It all started with pies!  Parker’s finest pork pies draw on a long tradition of British pork pie making. In fact, we Brits have been tucking into these savoury favourites since at least the 1300s, when they were cooked in King Richard’s kitchens. 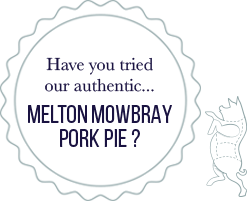 Today, the very best come from the pretty market town of Melton Mowbray, where artisan butchers craft deliciously chunky pies, loved the world over. 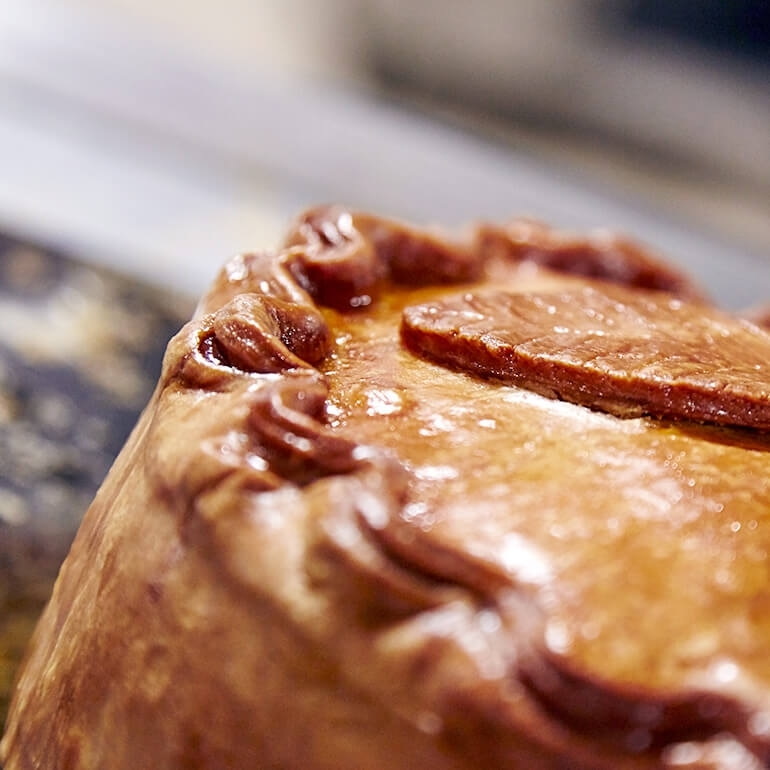 Made with cuts of juicy, seasoned British pork, golden pork jelly and thick, hot water crust pastry, pork pies were traditionally popular with farmers and travellers because their pastry made them so perfectly portable. Today, pork pies are still a picnic favourite, popping up in hampers across the Great British countryside. You’ll also find them at birthday buffets, Boxing Day dinners and any street party worth its salt. In fact, whether we’re celebrating the Queen’s Jubilee, a new royal baby or grandma’s 80th birthday. It’s not a proper party without a pork pie! 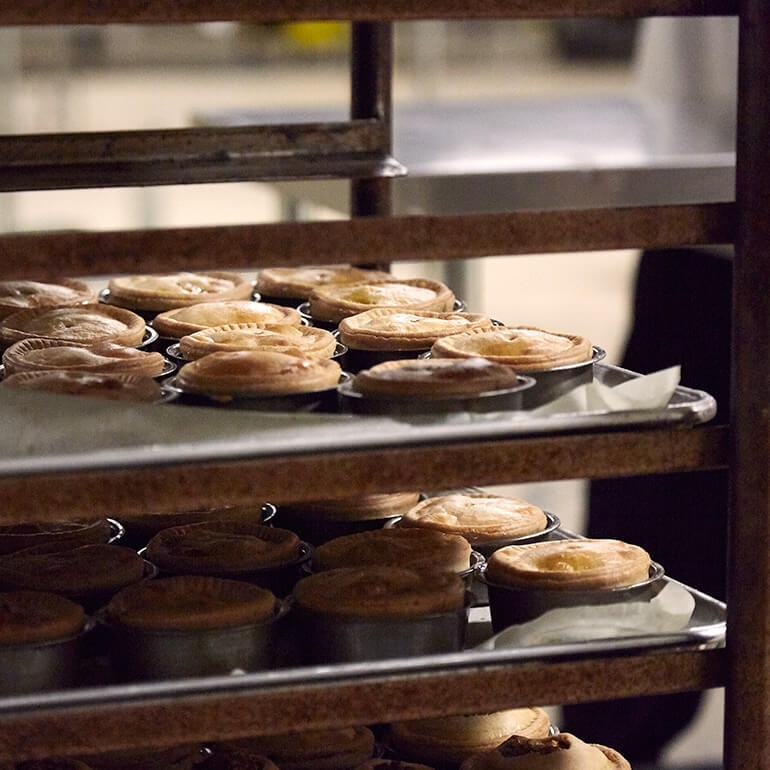 Chicken and beef pies are also a true favourite in Britain. 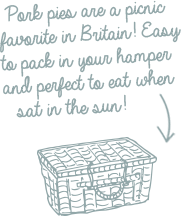 They are traditionally eaten with mashed potatoes and gravy, mushy peas, chips, baked beans or even a side of fresh seasonal vegetables. 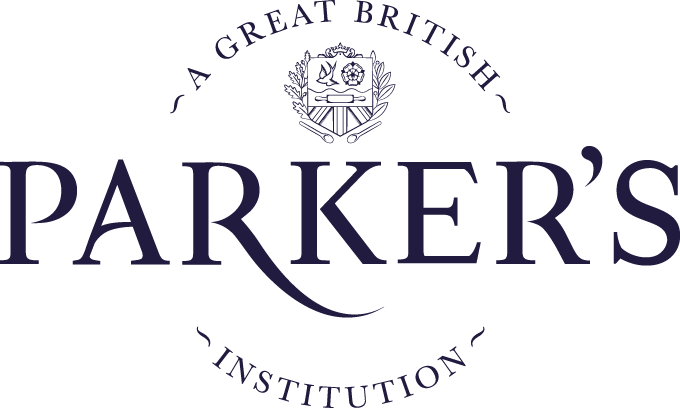 So, whether you’re missing good old British grub, or you just want to find out what all the fuss is about, give a Parker’s pie a try. We think you’re going to love it! We now have over 20 different varieties of pies!